This ghost displays in a pastel tone so you won’t confuse it with Former Ghosts, Featureless Ghost or Ghosts. Sometimes I like to get lifted to dream pop, even when the cover art of this one suggests J-pop. 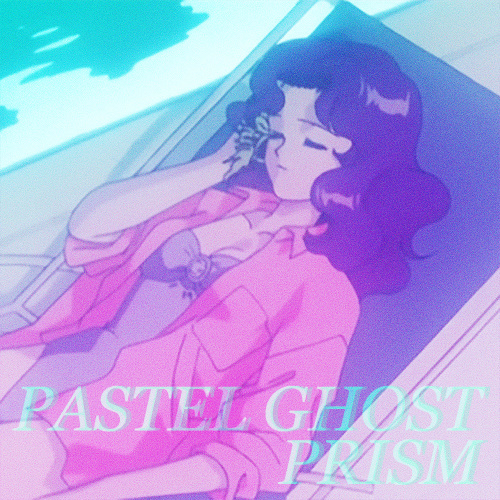 Pastel Ghost has that dark/dancy/dreamy vibe to it that gets me motivated first thing in the afternoon. I will keep an eye out for their Shadows EP due out in spring 2014. This entry was posted in Music and tagged CA, California, dream pop, J Pop, Japanese Pop, Oakland, Pastel Ghost, Prism, SHADOWS EP, United States. Bookmark the permalink.